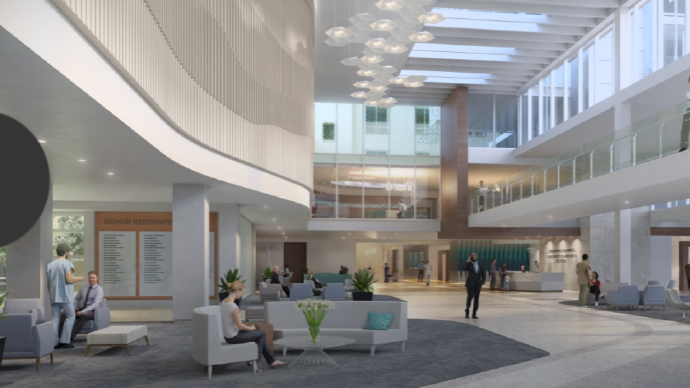 Welcome to our home for Keeping the Promise… The Campaign for Boca Raton Regional Hospital. Here you will learn of our progress toward helping fund an extraordinary campus-wide initiative described throughout this website. This remarkable transformation comes with a challenging financial investment in excess of half a billion dollars. We founded our healthcare presence a half century ago on the strength of our community’s generosity. Accordingly, we are preparing to conduct a campaign that will fund this vision and make our exciting plans a reality. Fill out the online form below or call 561.955.4142 to learn more.